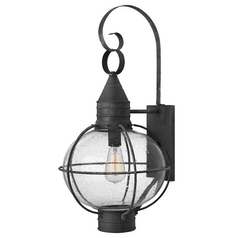 Hinkley, established in 1922, combines traditional looks with clean lines. 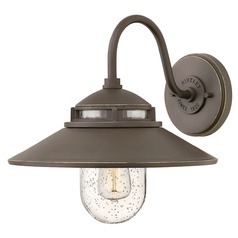 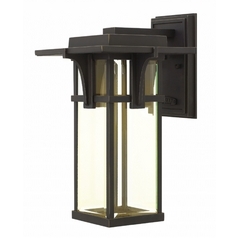 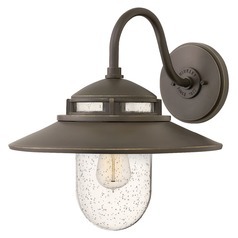 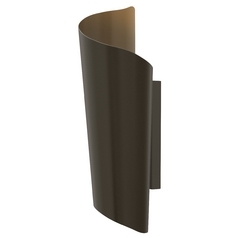 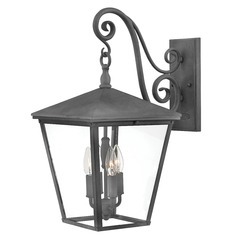 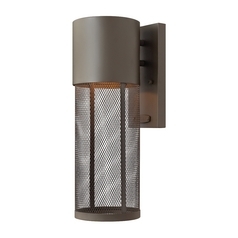 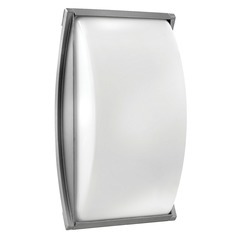 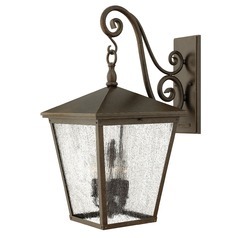 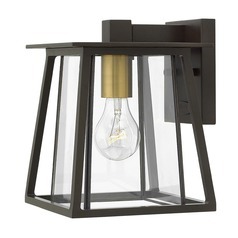 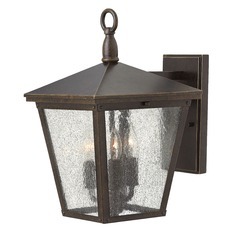 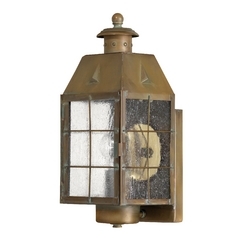 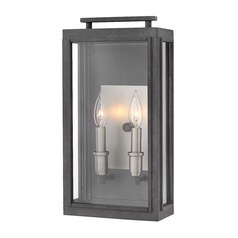 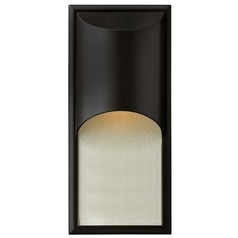 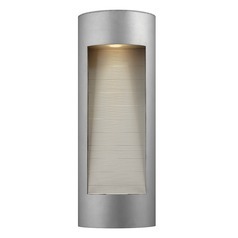 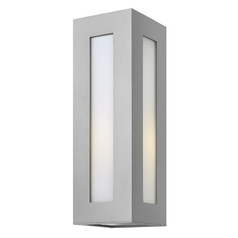 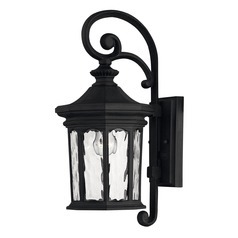 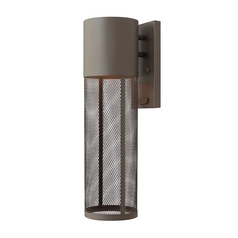 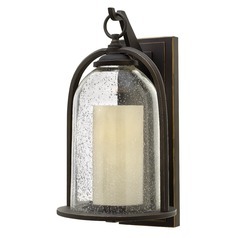 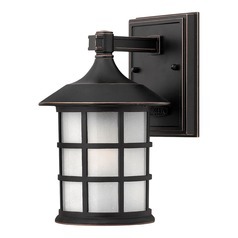 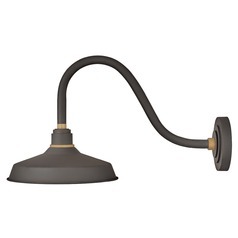 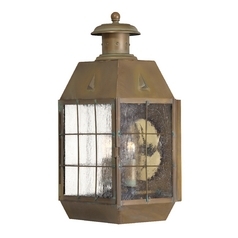 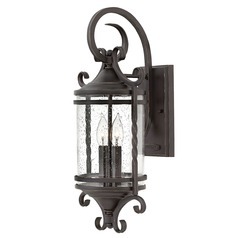 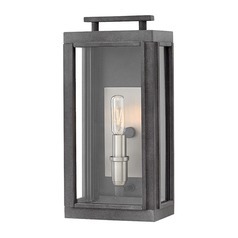 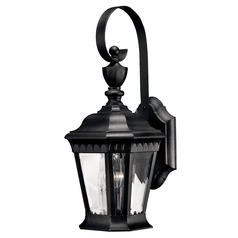 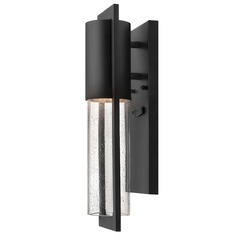 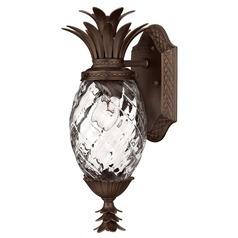 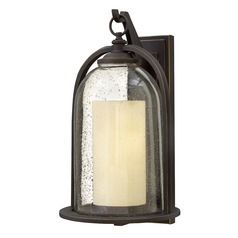 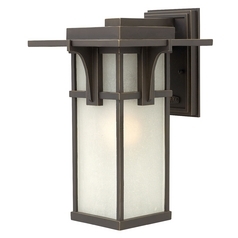 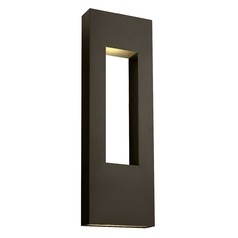 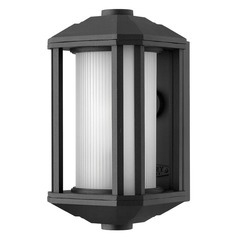 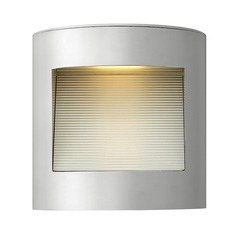 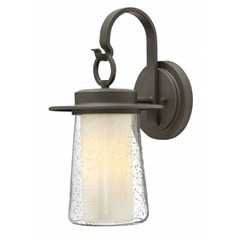 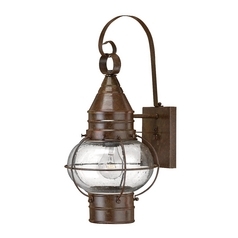 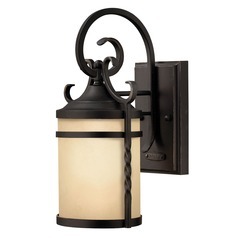 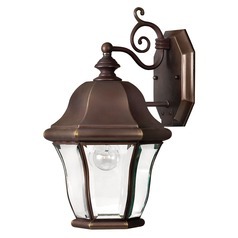 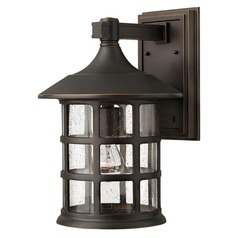 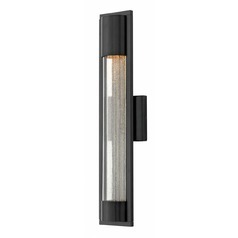 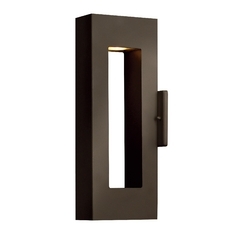 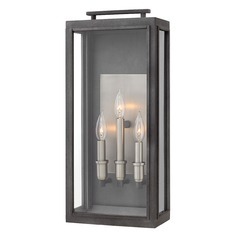 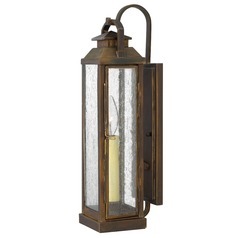 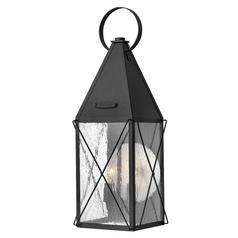 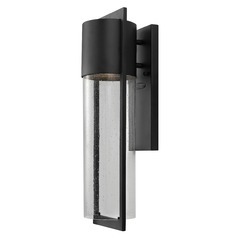 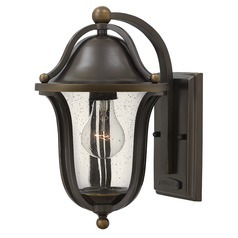 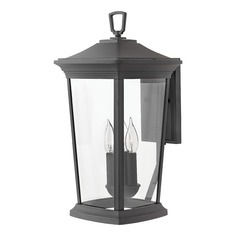 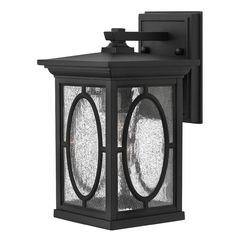 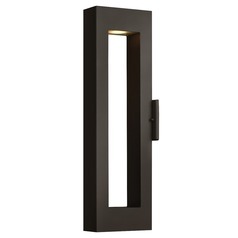 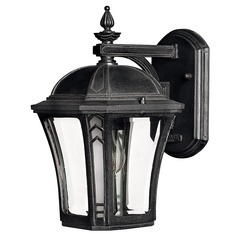 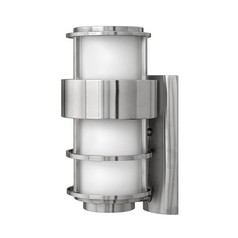 Hinkley prides itself on the style, quality and value that you find in their interior and exterior lighting. 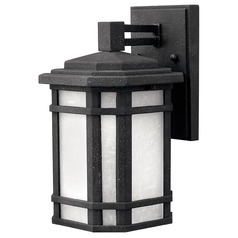 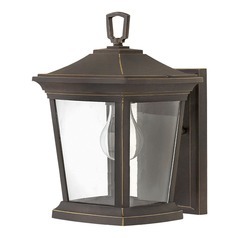 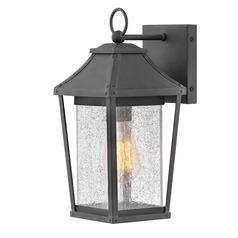 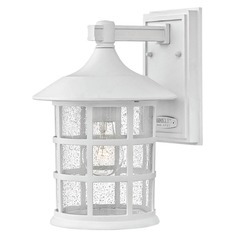 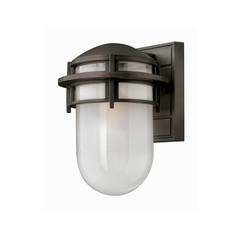 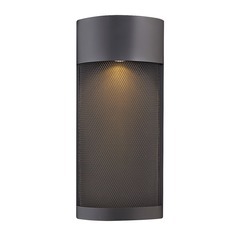 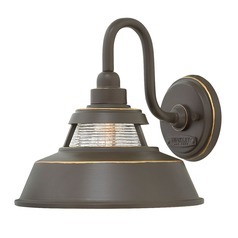 Hinkley's enormous outdoor lighting selection contains something for every taste in categories including outdoor ceiling lights, outdoor wall lights and post lights in coordinating collections. 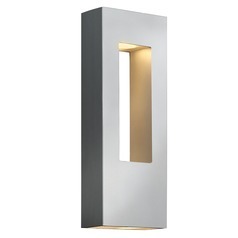 For any room in your house, whether it's the bathroom or a chandelier for the entryway, Hinkley offers an abundance of LED options. 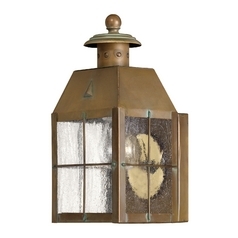 For something more ornate, check out Hinkley's sister company Frederick Ramond. 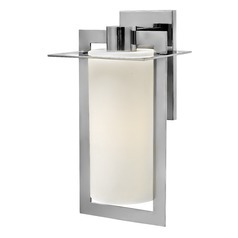 Frederick Ramond joined the Hinkley family in 2007 and offers a more daring alternative to Hinkley's subtle beauty.